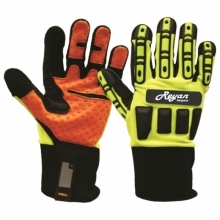 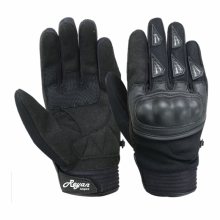 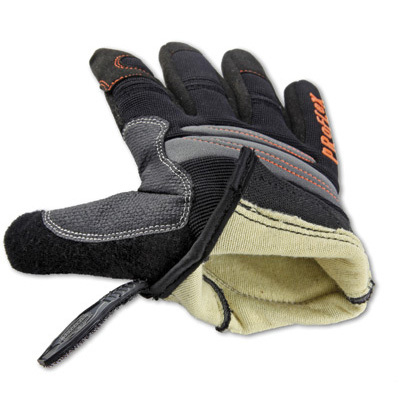 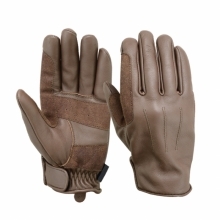 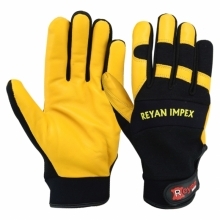 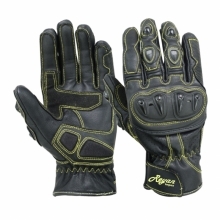 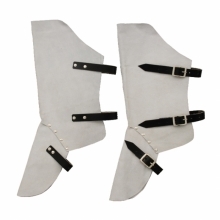 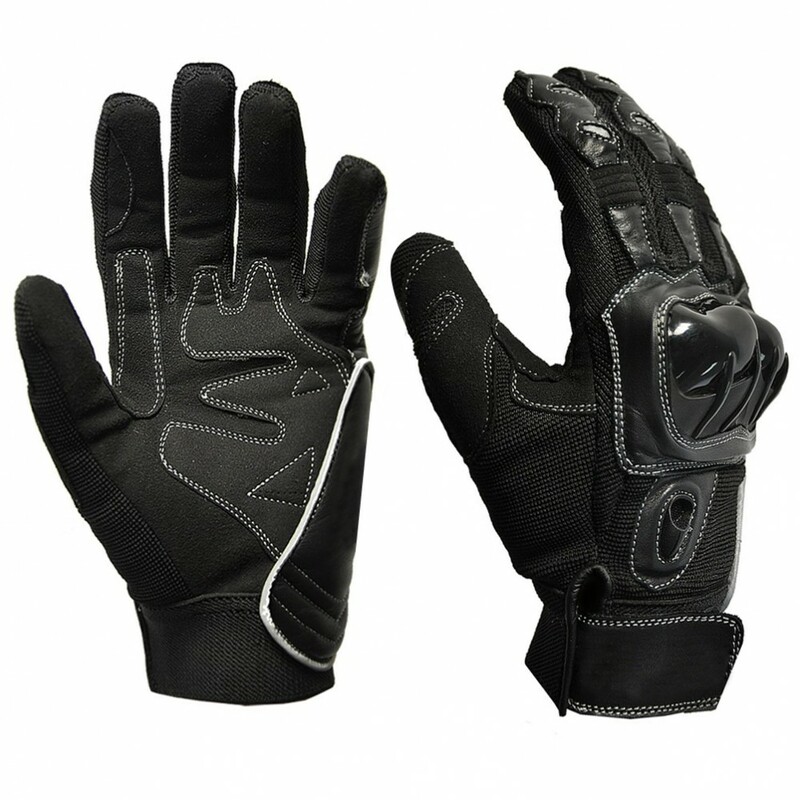 Reyan Impex is a durable Work/Sports gloves manufacturer specialized in custom designs and private label. 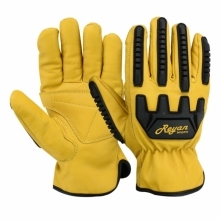 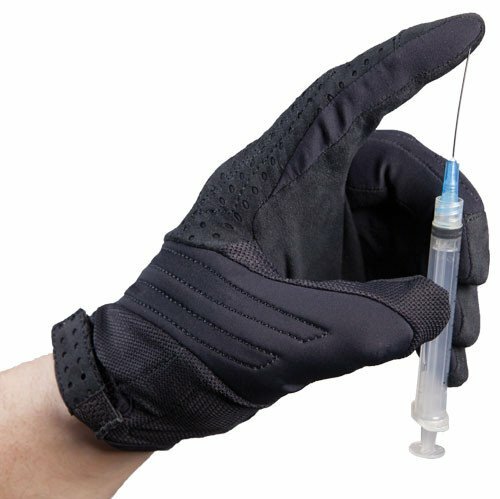 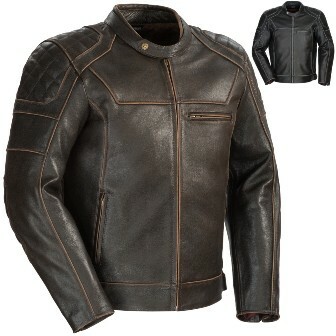 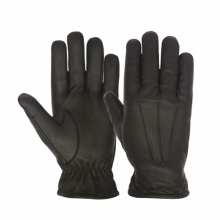 We produce a complete line of products ranging from high performance gloves to traditional work and largely focus on high quality, low price, well design, timely delivery & flexible payment terms. 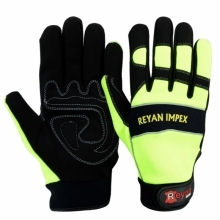 © 2016 Reyan Impex All rights Reserved. 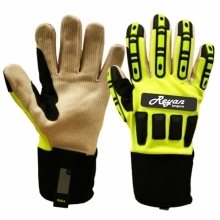 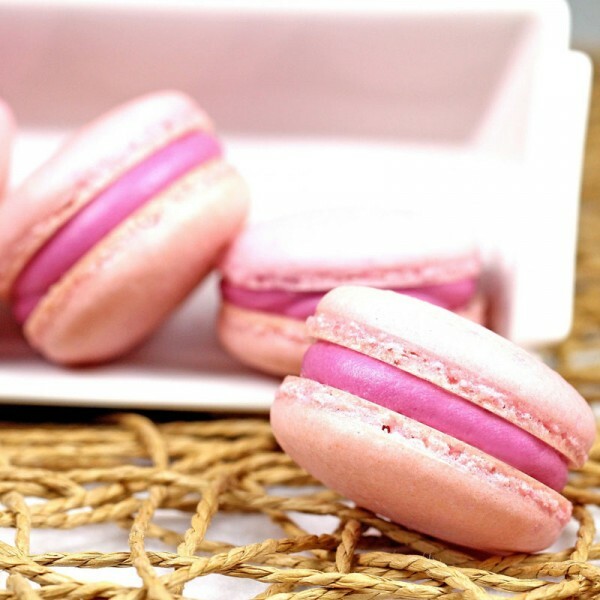 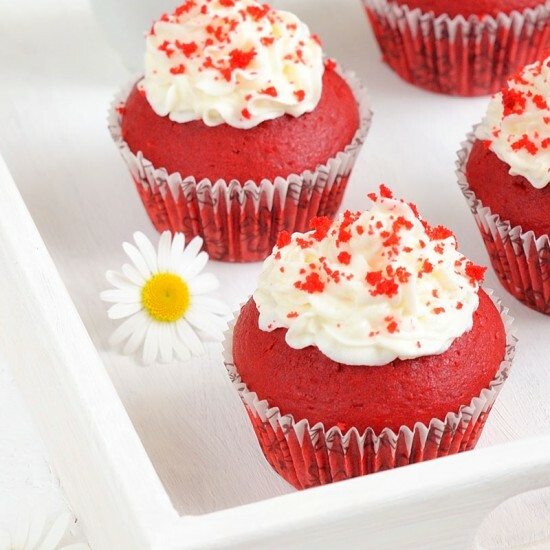 Design & Developed By Web Excels.